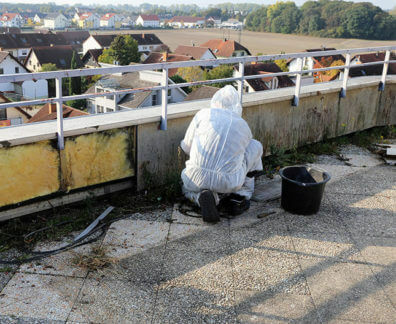 Don’t risk leaving your property’s demolition in inexperienced hands: trust the leading and professional demolition contractors at Super Demolition for safe and detailed results. 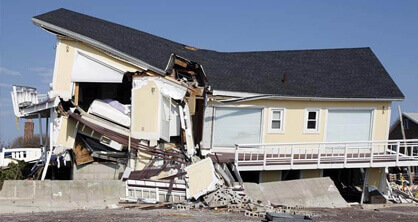 Combining our years of hands-on knowledge with our extensive qualifications the family-owned and operated company at Super Demolition can deliver a higher standard of demolition satisfaction. 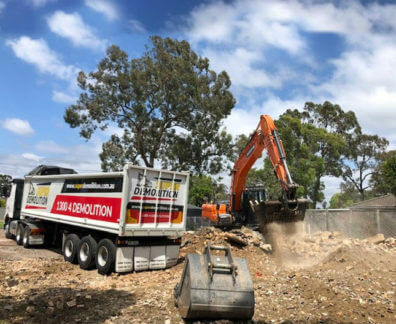 By putting the needs and requirements of our valued customers and clients first Super Demolition can proudly deliver a modern and low cost demolition Panania domestic and commercial customers can benefit from for years to come. 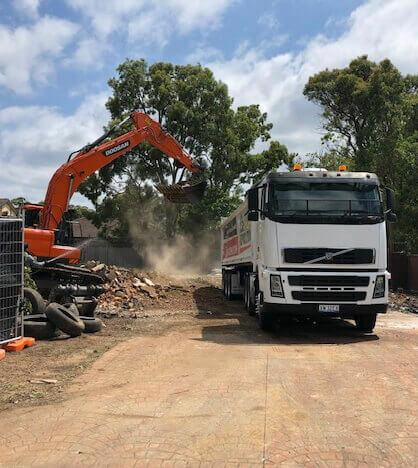 With our expert use of the best machinery and equipment we can make sure that our demolition works are completed according to specification and industry regulation. 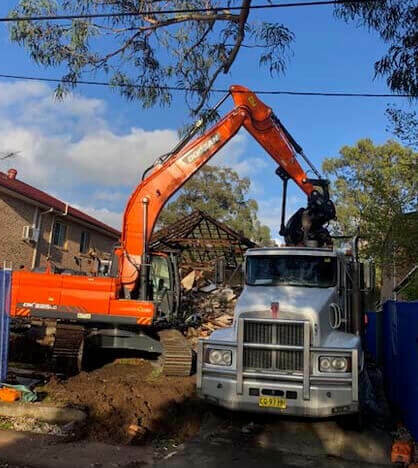 Thanks to our second-to-none demolition services Panania residents and beyond can trust Super Demolition to provide soil removal, safe and reliable asbestos removal, structural demolitions and break downs, and sit demolitions and clean ups. 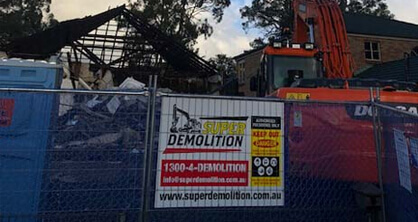 Consulting closely with our valued customers, Super Demolition aim to deliver the best services that leave nothing to chance. 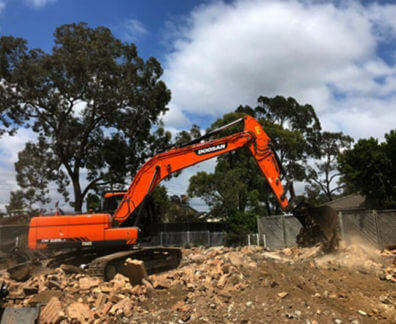 To discover more about our highly-rated, renowned, and reputable demolition solutions and how they can aid your project feel free to give us a call on 1300 433 665.